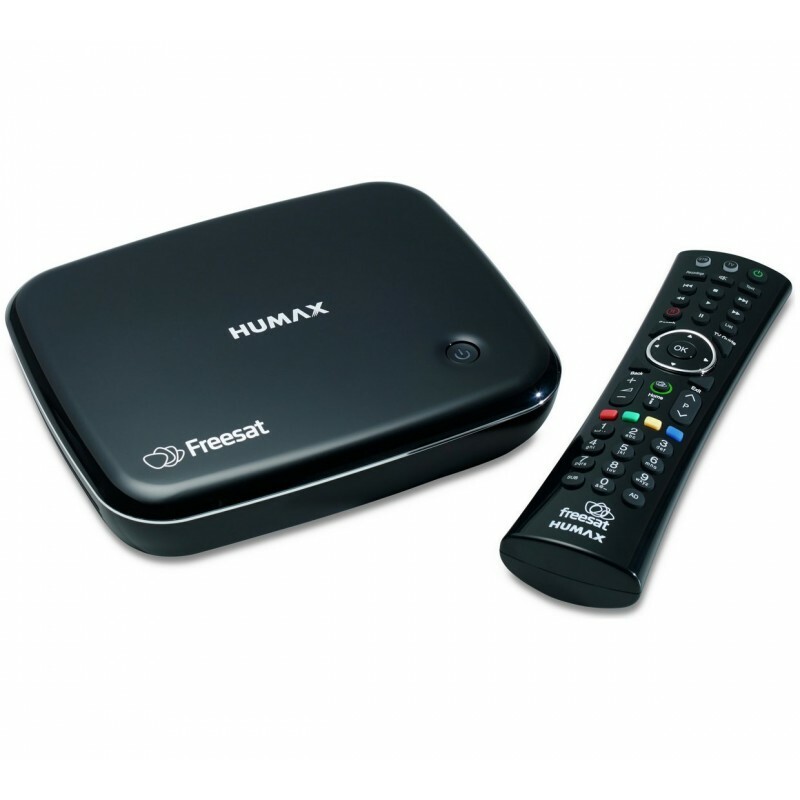 The Best Subscription Free Satellite TV Receiver-200+TV & Radio Channels with 13 in HD. Catch up TV from the nations favourites inc. BBC i- Player, ITV Hub, All4 and Demand 5 -Plus SVOD with Netflix, Hopster, Wauki TV and Curzon Home Cinema. 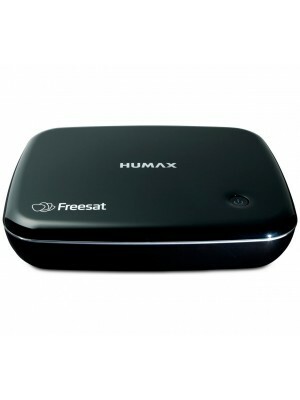 Additional content with YouTube and Humax apps. Easy connectivity with built in Wi-Fi. 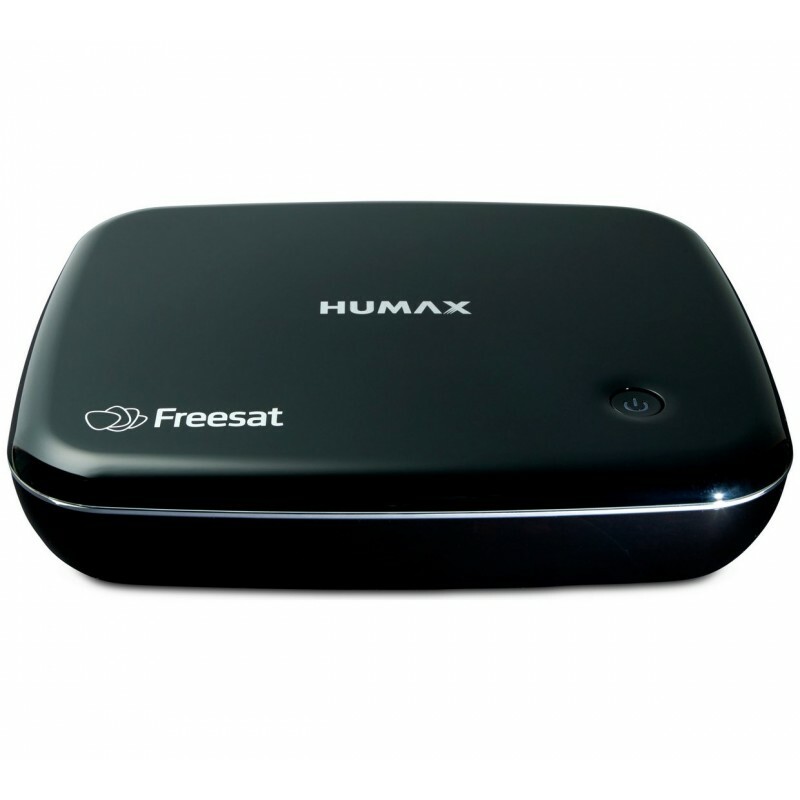 200+ subscription free tv & radio channels 13 in hd with the best in catch up tv. 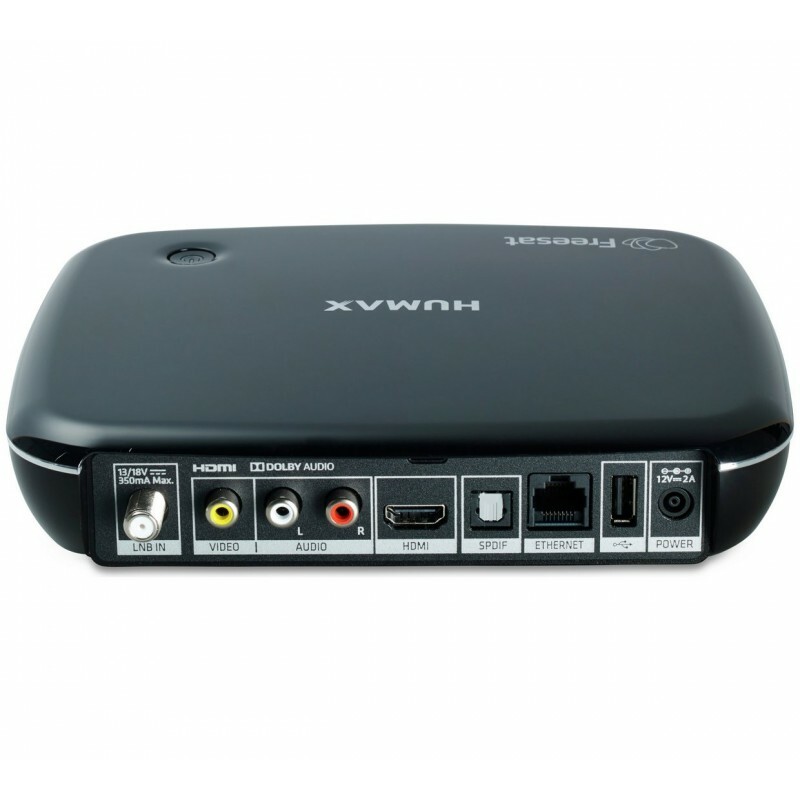 Built in wi-fi for easy wireless connection to your home network. 8 day electronic programme guide. On mode power consumption 1020 watts.